A couple who met on First Dates have just announced the arrival of their first baby a year after meeting and it’s eye-wateringly adorable. You know what they say, a lot can change in a year, and these guy’s lives have changed dramatically ever since appearing on Channel 4’s First Dates. 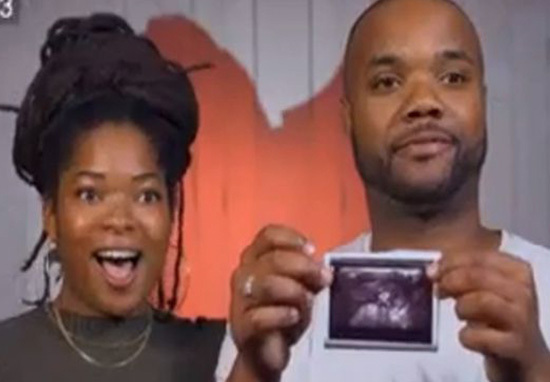 Aarron Stewart and Ibiba Mudada met for the first time on the show which matches two strangers together for a blind date and less than a year later, they have just welcomed the birth of their new daughter Aziza. The couple’s new baby is so far the show’s first child to have been born as a direct result of a match-made meeting, so understandably, everyone is very excited. The pair’s ‘first date’ was on June 10th 2016 and seven weeks later the new couple were in for a surprise. It wasn’t until October their episode was finally aired, but by that point, the relationship had quickly progressed and Ibiba was already pregnant. Things moved pretty quickly in the early stages and although the couple are ecstatic by the birth of their little girl, they did admit the pregnancy wasn’t actually planned. It’s true that our meeting and the speed with which we’ve started a family is certainly far from traditional. And it is hardly ideal to do everything so fast. 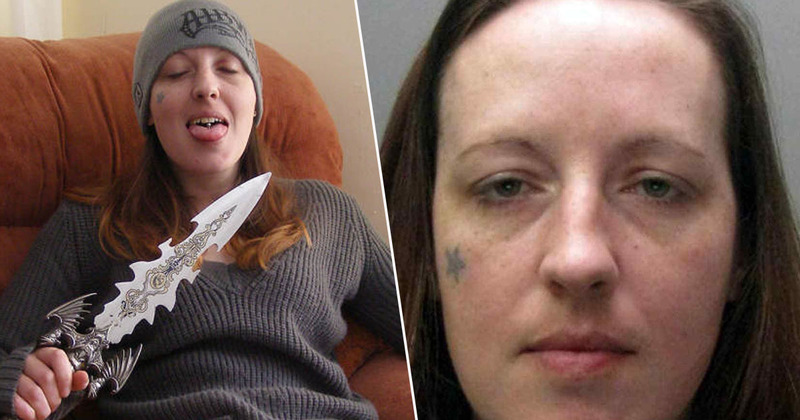 But that is the nature of modern Britain. Things move at a much faster pace these days. The pair are so over-the-moon and made up to welcome Aziza – which means precious – into the world, they now have plans to cement their relationship further. Convention and tradition are both very important to us, so buying a home and getting married will be our next goals. The proud new dad, 32, already has two children – nine-year-old Tia and six-year-old son Latham – and Ibiba has a 10-year-old daughter Chenai from a previous partner, but the new parents admit, Aziza is the new ‘star’ in their home right now. It’s so nice when a love story comes together – who would have thought a chance meeting on the programme would end in a baby? I guess love works in mysterious ways, but it’s certainly restoring my faith in humanity. Congratulations to the pair and thanks you for warming all of our cold and frosty hearts.